Quickly join the ranks of the happiest, healthiest, wealthiest Top 2% in the world! Researchers have confirmed what many of us have intuitively known for most of our lives: the Top 2% of Americans set the trend for clothes, cars, entertainment, even food. But, more importantly, they are also healthier and happier (despite any myths you may have heard), and have greater control of their time. this is an excellent book. But you need to give it a few listens. It would be nice to have the companion CD also. Psycho-Cybernetics bridges the gap between our mechanistic models of the brain's functioning (clichés like "your brain is a wonderful computer") and the knowledge of ourselves as being a lot more than machine. Maltz's genius was in saying that while we are "machines", and while the dynamics of goal setting and self-image might best be described in mechanistic terms, the fantastic variety of our desires and our ability to create new worlds are uniquely human. another great book from the pyscho cybernetics library. these are a must read! Great stuff. The greatest adventure in our lives is to learn the art of being happy. Happiness, like worry, is a habit, just as tying a shoelace or brushing our teeth becomes a habit. 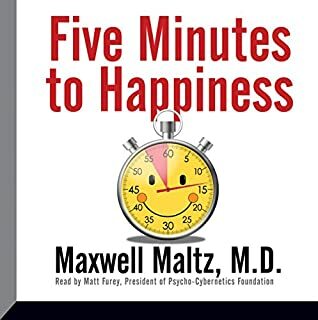 And, as you'll learn in this audiobook, it takes only five minutes a day to install happiness as a lifelong habit. Once the happiness habit is developed, it becomes a permanent part of your personality - requiring little or no effort on your part. You'll learn that tensions are at a minimum when we are happy. this book is outstanding. 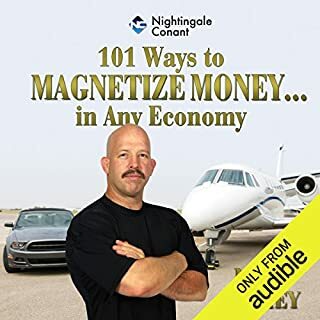 Anyon3 looking to improve their lives should read this book! awesome! 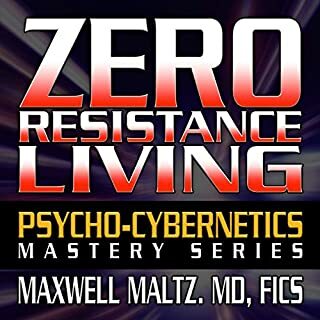 In addition to being the author of the 35-million-copies best seller Psycho-Cybernetics, one of Dr. Maxwell Maltz's crowning achievements was the formation of an audiobook called Zero Resistance Living. 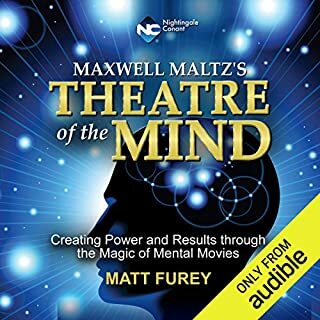 In this powerful program, read by president of the Psycho-Cybernetics Foundation, Matt Furey, you are taken behind the scenes, wherein you hear the type of dialogue Dr. Maltz regularly engaged in with many of his students and patients over the course of his legendary career. Matt has done such a great job with all this information. I love how he represents it all keeping you interested and motivated the entire time. A muat have! Matt Furey comes through again with another great book. this is a Mus have if you want success! Master Romanian with Learn Romanian - Word Power 101. 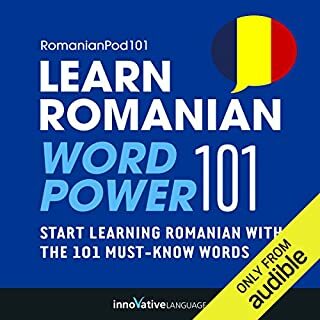 This audiobook is a completely new way to learn Romanian vocabulary fast - and for free! Start speaking Romanian in minutes with the powerful learning methods you will master in this book. The vocabulary words you'll find in Learn Romanian - Word Power 101 were hand selected by our Romanian language teachers as the top 101 most frequently used words in the Romanian language. Hear the word to master the pronunciation. I like how this is organized! I recommend it if you are trying to learn a new language. 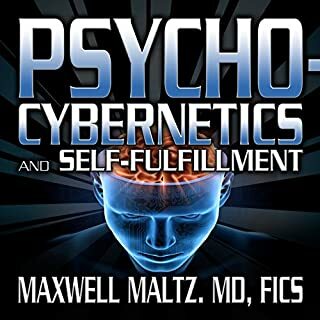 Dr. Maltz's principles of Psycho-Cybernetics have inspired and enhanced the lives of more than 30 million people throughout the world. Psycho-Cybernetics moved human development out of the realm of wishing, hoping, and inconclusive techniques, and into the realm of predictable, positive results. Matt Furey has spent his life studying, applying, and benefiting from the principles of Psycho-Cybernetics. this is an excell2bok and I highly recommend reading it to help improve your life! We live in digital time. Our pace is rushed, rapid-fire, and relentless. Facing crushing workloads, we try to cram as much as possible into every day. We're wired up, but we're melting down. Time management is no longer a viable solution. 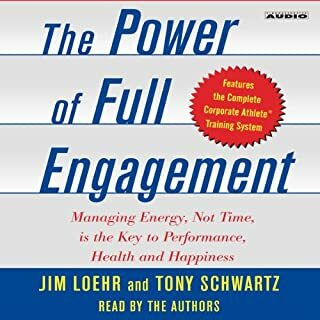 Managing energy, not time, is the key to enduring high performance as well as to health, happiness, and life balance. The Power of Full Engagement provides a powerful, step-by-step program that will show you how. It works if you try it. very informative! I really enjoyed this one! Great basis for self improvement! worth a download. Most of the vast audience attracted to the subject of Dracula know him only in his fictional, one-dimensional form: vampire. Yet the truth behind the historical character - voevode, warlord - of 15th C. Romania is at least as equally fascinating as any contrived account of his supernatural persona. Vlad Dracula faithfully follows his life story as hostage, fugitive, prince, and prisoner, as well as his legend. 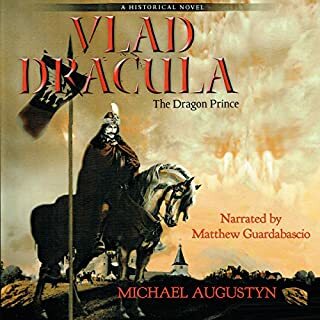 Very nice to find one more historical novel on the life of Prince Vlad III Dracula. I get very tired of the vampire fiction and propaganda that is usually associated with this true warrior and hero. 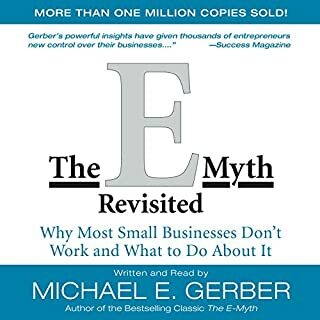 In this audio edition of the totally revised underground best seller, The E-Myth, Michael Gerber dispels the myths surrounding starting your own business and shows how commonplace assumptions can get in the way of running a business. 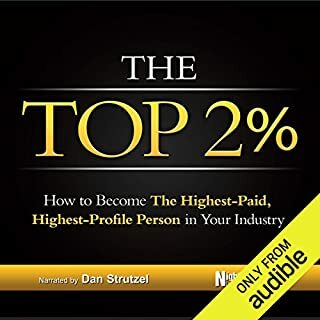 He walks you through the steps in the life of a business, from entrepreneurial infancy, through adolescent growing pains, to the mature entrepreneurial perspective, the guiding light of all businesses that succeed. if you own a business. If you are thinking of starting a business. This book is a must read. It will help you more then you can imagine.